Provide comfort for the family of Catherine Assalone with a meaningful gesture of sympathy. 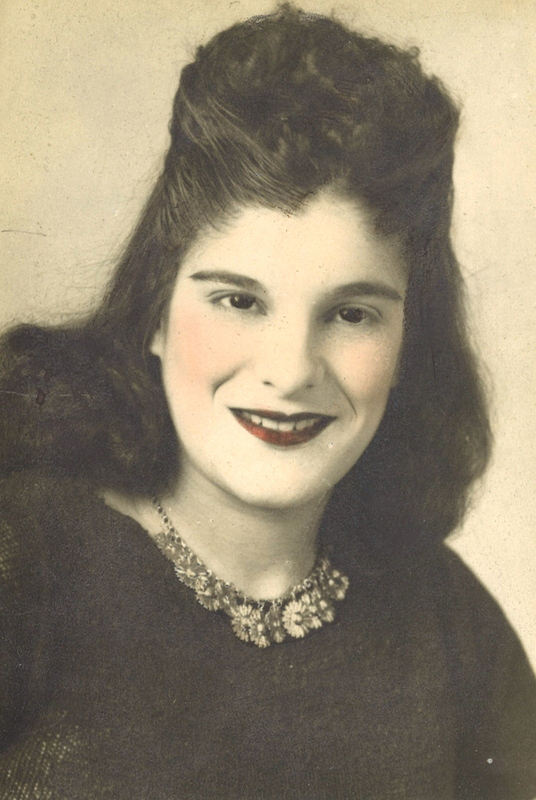 Mrs. Catherine Assalone (nee Cerminaro) of Washington Township, NJ, formerly of South Philadelphia, passed away peacefully Friday, March 23, 2019 at Washington Township Senior Living. She was 94 years of age. Born, raised and educated in South Philadelphia, Catherine called the area Iseminger Street near Passyunk Avenue home for most of her life. She was a devoted homemaker and mother. She is the beloved wife of the late Joseph; devoted mother of Joseph (Patricia); loving sister of Joseph, Anthony, Alfred and Mario Cerminaro, Angela Germana and the late Mary Daniels and Frank Cerminaro. In lieu of flowers, memorial contributions may be made to: Samaritan Hospice, 5 Eves Dr # 300, Marlton, NJ 08053. To send flowers to the family of Catherine Assalone, please visit our Heartfelt Sympathies Store. Provide comfort for the family of Catherine Assalone by sending flowers. May your family find comfort as “the hearer of prayer” embraces their hearts (Psalms 94:19).